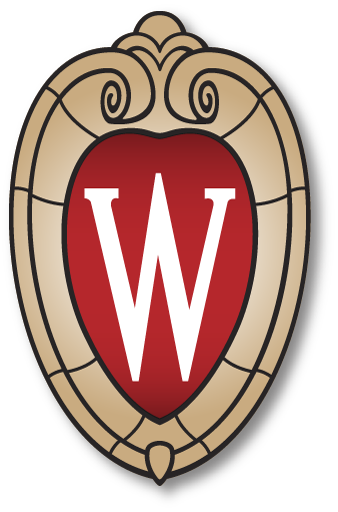 Welcome to the Pharmaceutical Sciences Division at the University of Wisconsin – Madison! The division is a talented international community of nearly 200 people, made up of world-class faculty, scientists, lecturers, research technicians, administrative staff, postdoctoral researchers, and over 60 graduate students. The three research cores of the division (Drug Discovery, Drug Action, and Drug Delivery) encompass the disciplines of medicinal chemistry, pharmaceutical biochemistry, pharmaceutics, biotechnology, pharmacology and toxicology. The division utilizes the resources of the school’s Analytical Instrumentation Center, and collaborates with the Zeeh Pharmaceutical Experiment Station, also located in the School of Pharmacy. Further, the division is integrally associated with the vast number of multi-disciplinary research centers and departments throughout the University of Wisconsin, providing a truly first-rate and interdisciplinary research environment. The mission of the Pharmaceutical Sciences Division is to integrate the three research cores for increased collaborative interaction, diverse scientific understanding, graduate student development, and engaging didactic courses. This mission is accomplished through innovative research; education of undergraduate, graduate, and professional students; and service to the professional, scientific, and public communities.